Live streaming has existed in the more familiar form of Justin.tv, Twitch, and other services in that circle for some time now. The decade has been a strong one for early live streaming services that gave users an alternative to live television. This year has seen the rise of newcomers in the arena and a new element to the live streaming–merging it with social media. The two most popular services in social media live streaming are ones that allow users to share their day via a tweet. It’s Meerkat that got a ton of buzz while others waited for Twitter’s offering in Periscope. 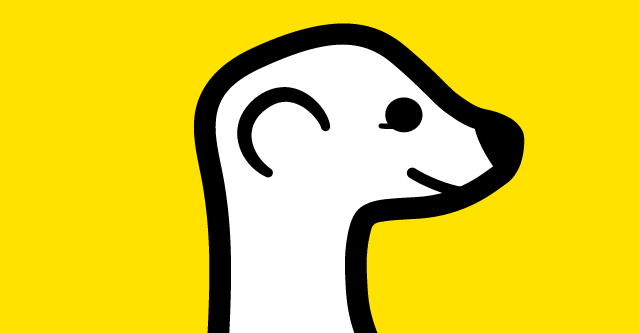 Now Meerkat is getting back to forefront by getting an Android launch first. Jumping the Android starting line was a big move for Meerkat considering that Android is the most used and widely accessible mobile OS and resulted in somewhere between 100,000 and 500,000 downloads on Google Play. On the downside it hasn’t been received that well garnering a 2.6–or two and a half stars. Twitter has yet to mention when Periscope will hit Android, but with the reception Meerkat got we could all see the live streaming app on the OS very soon. It’s definitely too early to determine how Periscope will be received and too early to completely count out Android users warming up to their version of Meerkat.